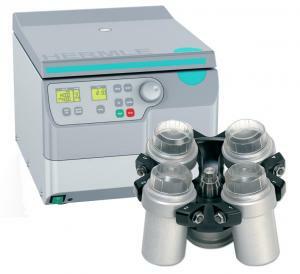 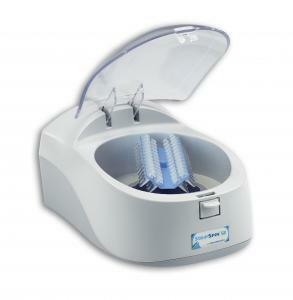 A great workstation, designed specifically for 5mL MacroTubes (also accepts Eppendorf). 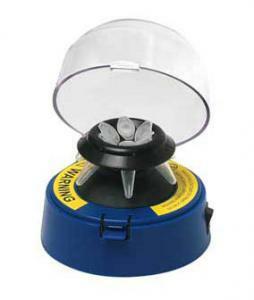 Tubes are held securely in custom shaped wells that accept 5mL conical bottoms tubes. 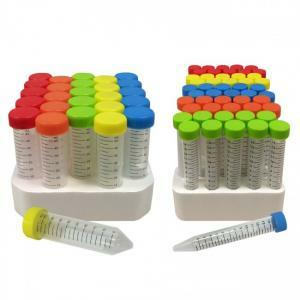 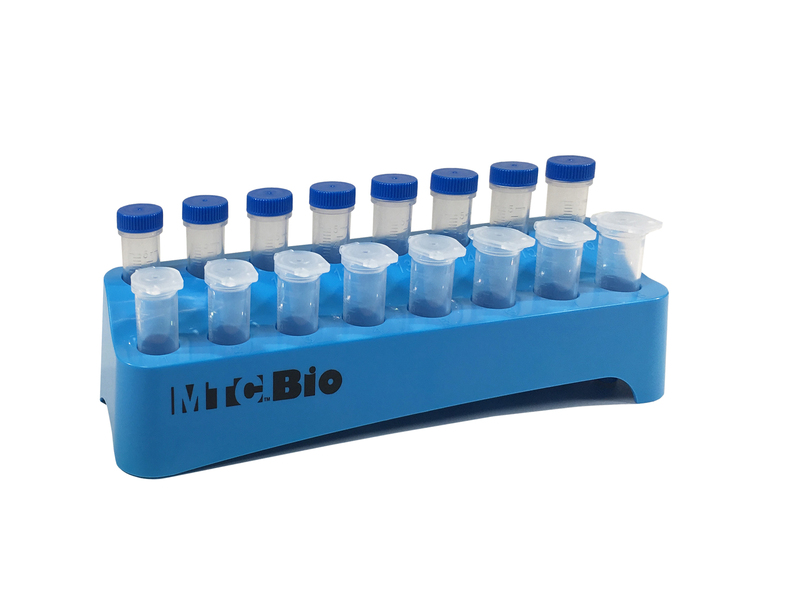 Two tiers make it easier to pipette into the second row and easier to see which tubes are filled or empty.